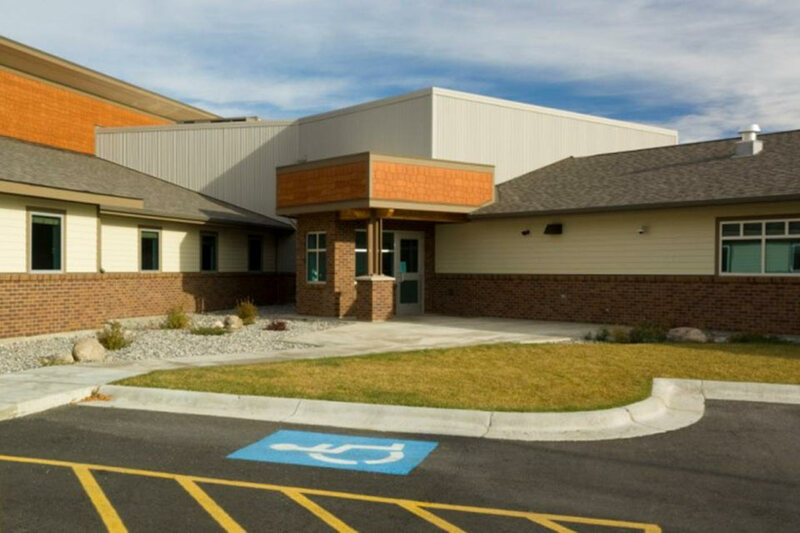 Elkhorn Treatment Center - Diamond Construction, Inc. 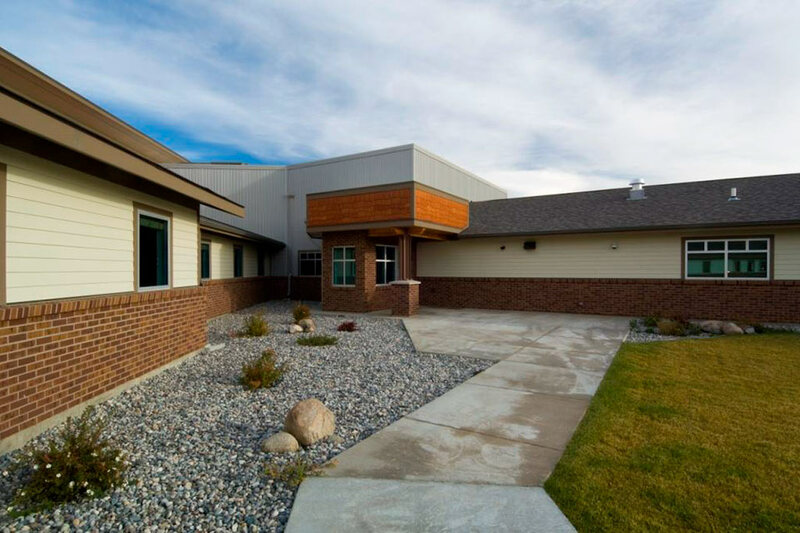 This building is a minimum security, 24 hour methamphetamine treatment facility for women. The project was fast tracked, with the construction starting prior to the completion of the final design. The structure is a single story, slab on grade, with the wood framed walls bearing the load of the wood roof trusses. This project was challenged with an unforeseen high water table in the spring. The building was then raised to solve this on-site challenge and was completed on time and within budget. Care was taken throughout design to select finishes that would be “safe” for the inmates living in the facility. Security was also another important factor considered during. I would rate Diamond Construction, Inc. as the best contractor I have ever dealt with for all areas of construction: integrity, quality, professionalism, verbal and written communication attention to detail, timely performance, budget and cost control. Their goal and focus was to have Boyd Andrew as a life long client, well beyond this single project. The exterior is comprised of brick, pre-finished fiber-cement lap siding, and pre-finished architectural vertical steel siding panels. The roof consists of a low-slope membrane system with asphalt shingles on the higher sloped sections. The site work included landscaping, sidewalks, curb and gutter, asphalt pavement, sanitary sewer, domestic water, natural gas, and electrical power.